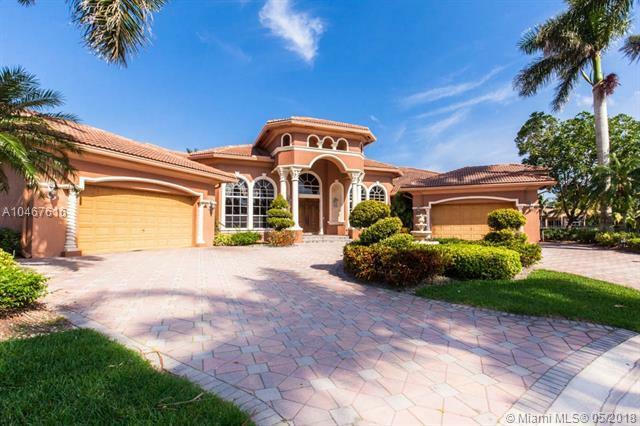 Massive 6 bed 5.5 bath lake front pool home featuring a circular driveway with 4cg, formal entry with decorative columns and flooring inlay, a fireplace, a full gourmet kitchen, formal dining room, built-in entertainment center in the family room, great views from the master suite with his and her walk-in closets and a soaking tub, a full interior laundry room, and an expansive patio with a summer kitchen, screened area, pool and spa overlooking the lake. 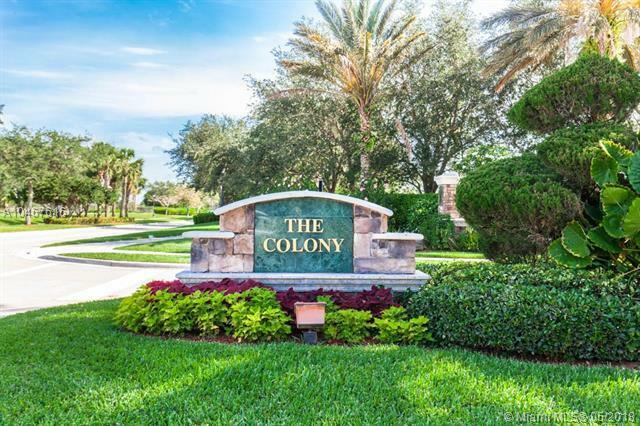 Heron Bay is a gated community with a pool and clubhouse, athletic center, tennis and golf. There is a $1000 capital contribution due from the buyer at closing to the hoa. Bank of America employees, spouse or domestic partner, household members, business partners and insiders are prohibited from purchasing.